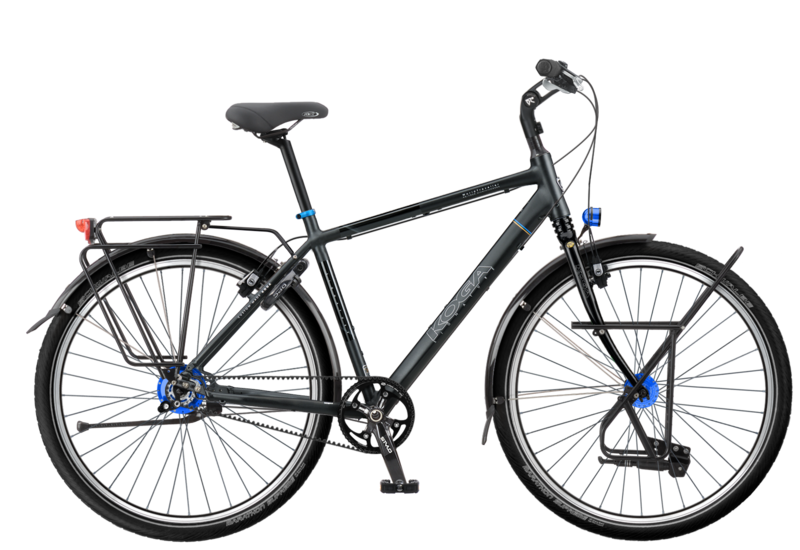 Santos travel bicycles with Rohloff speedhub, Gates belt drive and Magura hydraulic brakes. 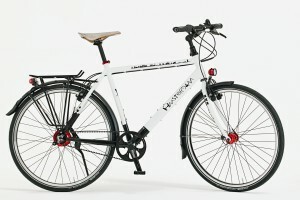 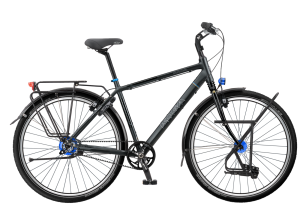 KOGA travel bicycles with Rohloff speed hub, Gates belt drive and Magura hydraulic brakes. 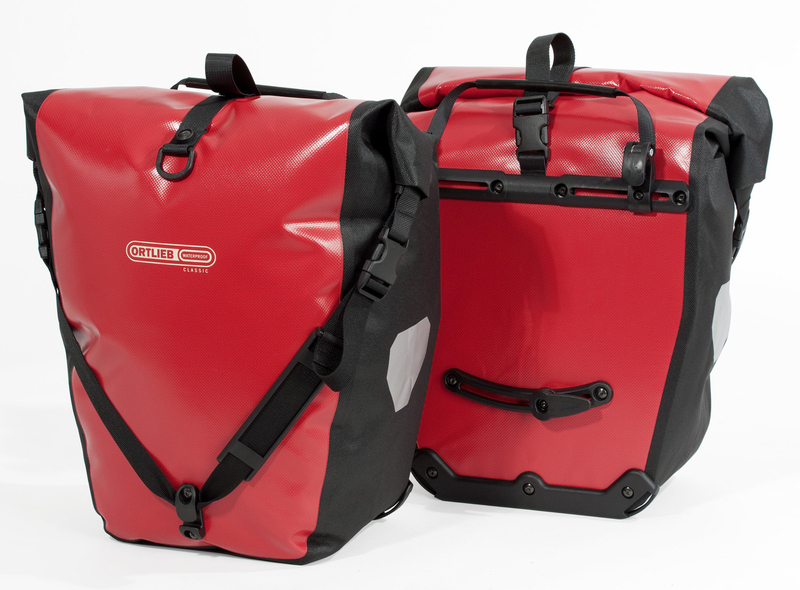 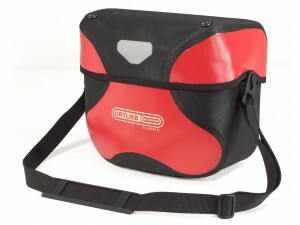 Waterproof Ortlieb panniers and handlebar bag.